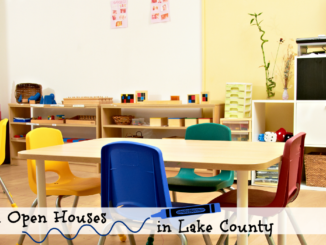 If you are looking for a preschool the Little Lake County Preschool Guide is the perfect place to start! The following open houses are a great way to narrow down your choices and get more information. Wondering what the difference is between all the different types? Heather explains them in Choosing the Right Preschool for your Family. 9 April 6:30 – 7:30 p.m.
See how we learn and grow in preschool. Whether your child currently attends or you are considering enrolling in the upcoming school year, the doors will be open for parents to visit with the teachers, and learn about the program philosophy and curriculum. Children and siblings can play and explore the classrooms. Discounted registration fee and opportunity to enroll for 2019-2020 school year at the open house! 10 April 6:30 – 7:30 p.m.
13 April 11:00 a.m. – 3:00 p.m.
OSM has been a friend to the community since 1996. OSM offers several programs for children from 15 months old through 6th grade. Partial weeks available. We offer part-time (8:30 – 11:30 a.m.), full-time (8:30 – 3:15 p.m.), and before and after school care (7 a.m. – 6 p.m.). Extracurricular activities such as art, modeling clay, Spanish, and chess are offered for our students. We also offer summer camp. We accept children throughout the school year, so you can register at any time. 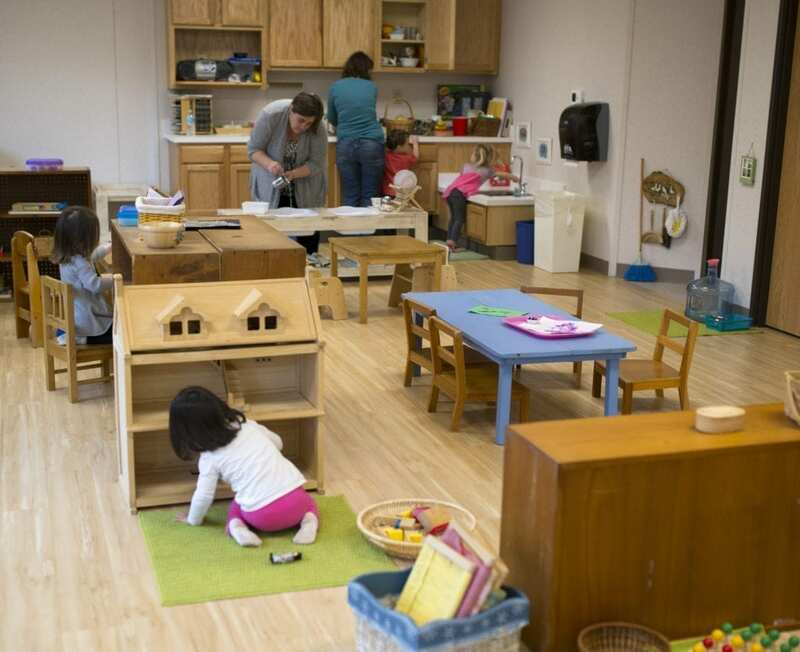 Give us a call 847-223-9606 or contact us at admin@osmkids.com to schedule a tour where you can see our facilities and the children working and learning in their Montessori environment. 16 & 30 April, 8:00 a.m. – 3:00 p.m. Located in the heart of Libertyville St. john School offers exemplary National accreditation for students in preschool through eighth grade. Classes offer individualized education by experienced caring teachers with before and after care available. St. John is an Empower Illinois School. Call (847)362-4424 to schedule your visit today! 24 April 6:00 – 7:00 p.m.
Engle Junction Preschool…a fun place to learn & play! If you are looking for a preschool for the 2019/2020 School Year come to the Prospective Family Open House and see what we’re all about. Bring your child for hands-on activities, meet the teachers, view our three unique classrooms, learn about our philosophy and curriculum, and ask questions about the registration process. We offer classes for children ages two & half, three, three & four-year-old multi-age, four and four-five-year-old Pre K.
11 April, 6:00 – 8:00 p.m. Prepare your child for future educational and recreational opportunities by learning the importance of gross motor skills, fine motor skills, and sensory system development. Also understand the impact of technology on motor skill development and behavior. Free childcare is available to those that pre-register online. Want your program’s open house listed? Listings are due by the 15th of the month for the following month. Simply fill out this form and we will add it. Please note that the listing of an open house is not an endorsement of any particular school or program but is intended to give the community more information.